In the changing health care benefits landscape, it’s time to think about eye health benefits in a whole new way. 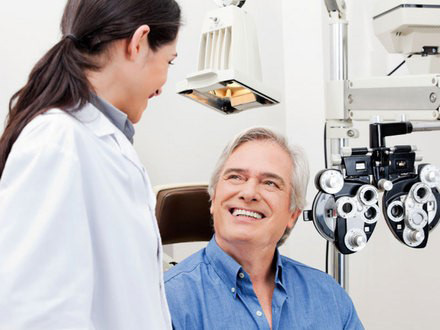 Many of the vision plans you review are often focused on vision correction, including selling corrective lenses, and less on eye health, which is directly connected to overall, general health. Successful Eyecare for Employers is working with employers like you to enhance their eye health benefits design, improve their employee’s health and their bottom line. In December of 2016, MBGH began a collaboration with the American Optometric Association (AOA) to more thoroughly understand how employers think about, design and implement eye health and vision benefits. This collaboration has been led by an advisory board of health benefits professionals from mid-to-large self-insured companies alongside members of the AOA board and policy leaders. Our research focused on the use and value of existing eye health programs and vision benefits and how improved plan designs could provide better overall health improvements and lower cost. This toolkit is designed to provide employers with information and recommendations for how to enhance their existing eye health and vision care benefits. Employers provide health care benefits as part of their employee recruitment and retention strategy investment in a productive workforce. Traditionally, vision benefits have been offered as a voluntary/elective benefit where the employee pays the full premium, with coverage focused on vision refraction tests and reimbursement and/or discounts for corrective eyewear. This focus on vision correction has created gaps in comprehensive eye health coverage for employees and family members who need comprehensive eye exams with no vision correction, as well as those unable to afford additional vision plan premiums. Eye and health problems may go unrecognized and untreated when vision impairment is treated only with corrective lenses. 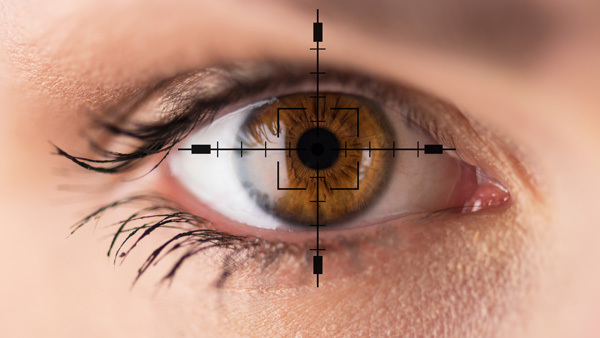 Many more eye health problems may be occurring besides refractive error. With digital technology becoming increasingly important in today’s workforce, it’s even more important for employers to pay attention to eye health and offer comprehensive vision benefits.